Amer met Ragda when both were locked up in a Syrian jail for speaking out against an oppressive regime. Twenty years and four sons later, filmmaker Sean McAllister comes into their lives, as Amer is waiting for Ragda, who has once again been imprisoned. When she is unexpectedly released, the family is overjoyed - they need her, particularly their three year-old son Bob. McAllister and his subjects' lives become irrevocably intertwined when McAllister himself is jailed, and footage of the family is confiscated. Amer and Ragda must flee overnight to Lebanon, with nothing but their children. McAllister follows their story over five turbulent years as they struggle to find their feet as refugees; Ragda in particular can't bear to be away from Syria in its hour of greatest need. 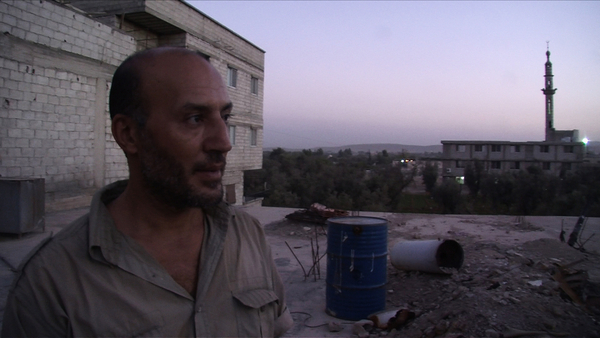 As they watch Syria descend into chaos, they struggle to repair their troubled relationship. A powerful, moving story of family and exile from one of the UK's most talented independent filmmakers (it picked up the Grand Jury Prize at Sheffield Doc/Fest), this is a journey of hope, dreams and despair: for the revolution, their homeland, and for each other. 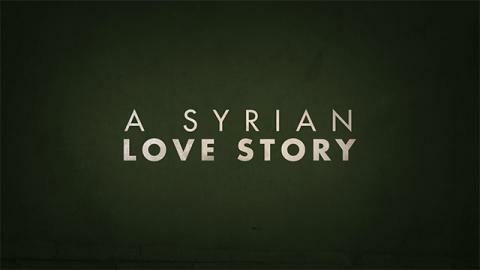 The screening of A Syrian Love Story on Tue 22 Sept is part of our Cinébites deal: Get 30% off any main dish in the Café/Bar with a valid cinema ticket.